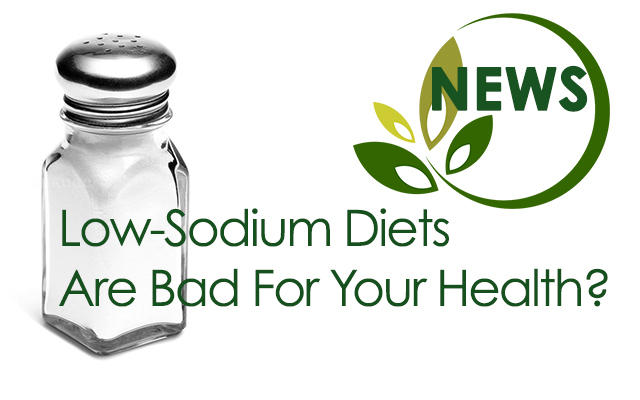 Low-Sodium Diets Are Bad For Your Health? 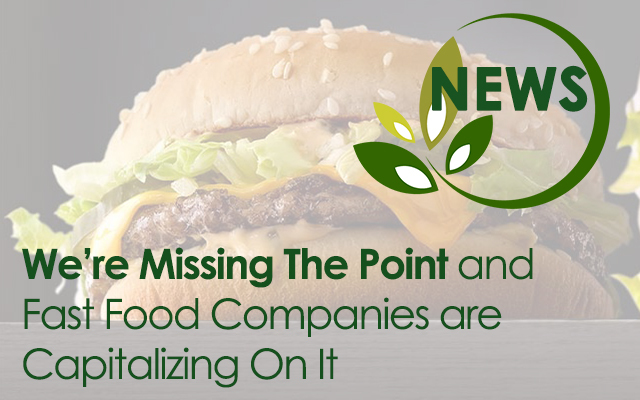 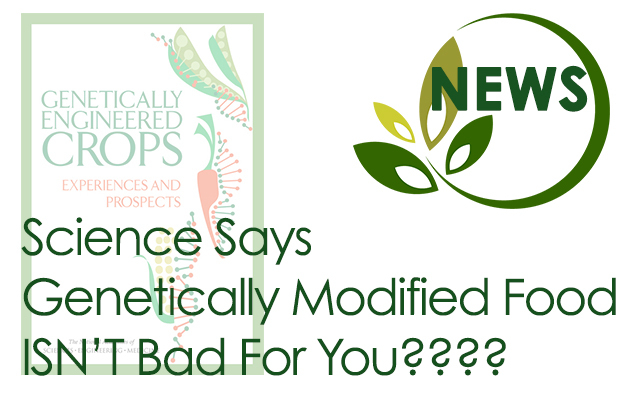 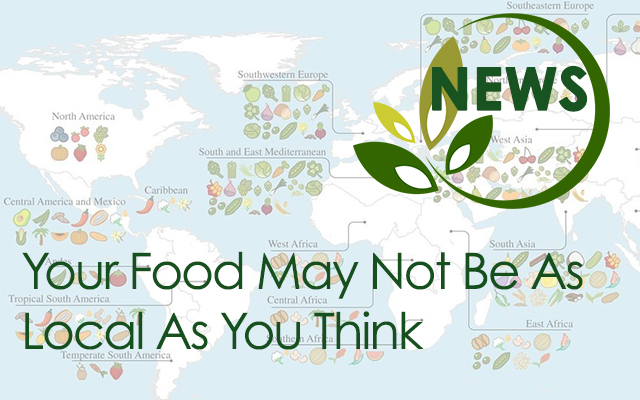 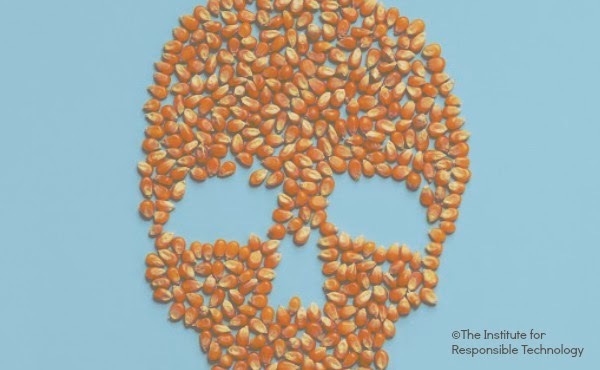 Science Says Genetically Modified Food ISN’T Bad For You? 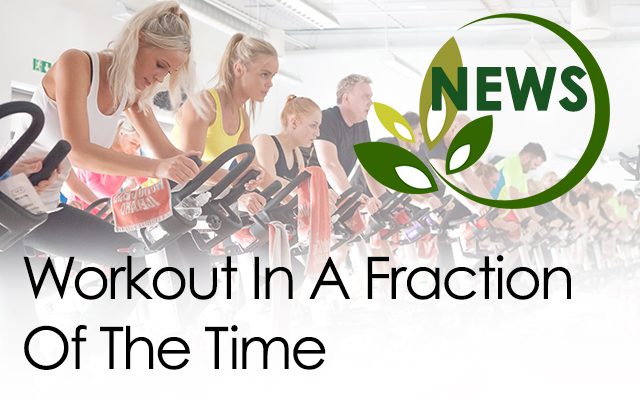 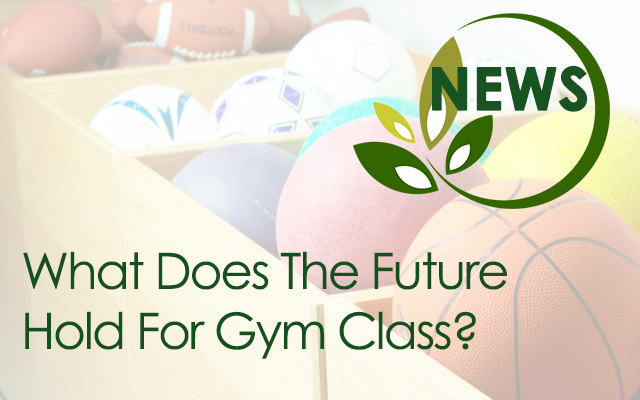 What Does The Future Hold For Gym Class? 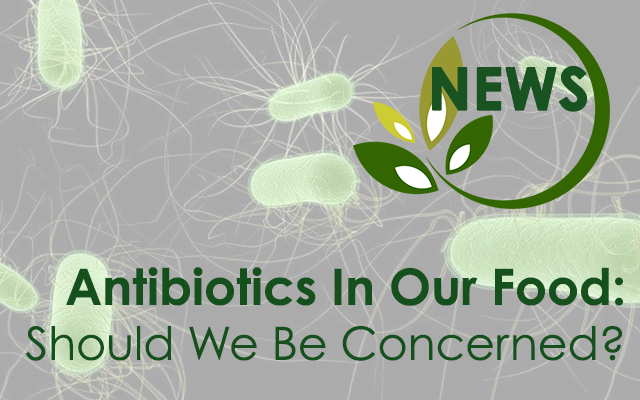 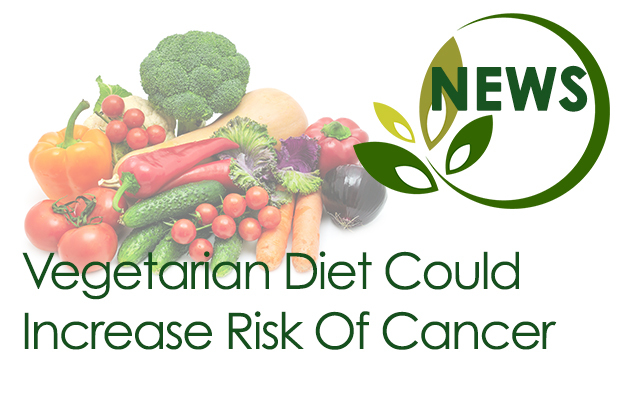 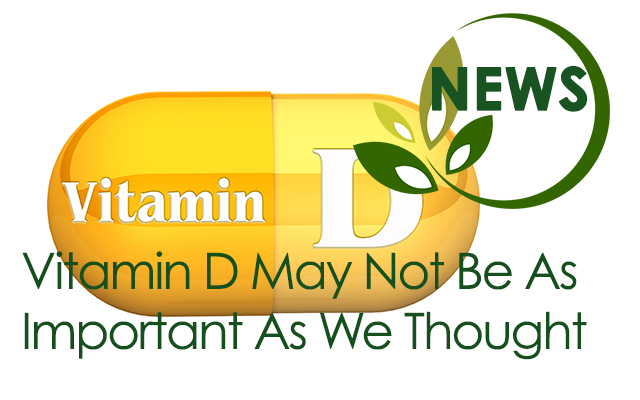 Antibiotics In Our Food: Should We Be Concerned?